Holiday dinners! We need your help! - Interim, Inc.
Holiday dinners! We need your help! The holidays can be a lonely time for many of our clients. That’s why each year, on Thanksgiving and Christmas, Interim’s OMNI Resource Center organizes two holiday dinners serving over 100 people! 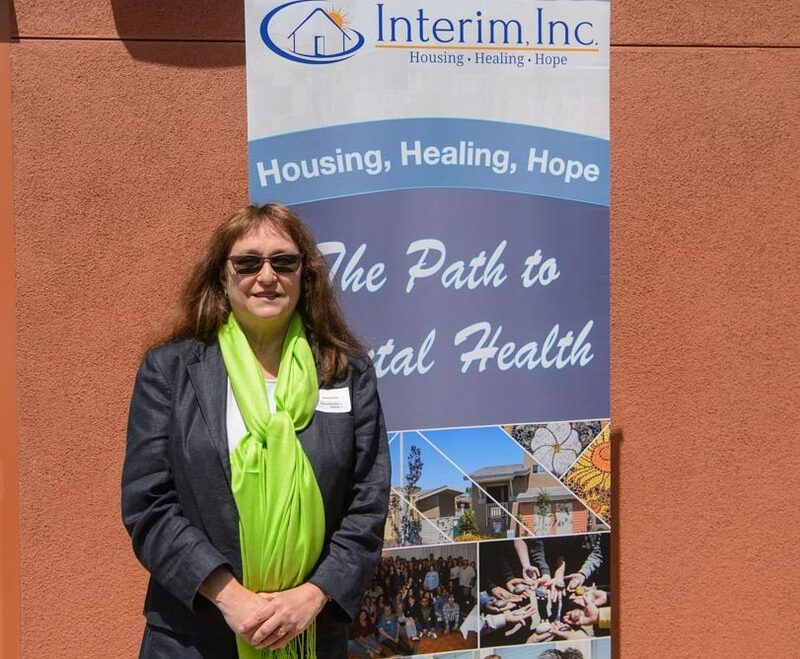 The Center is open to all people who experience mental health challenges and the dinners serve not only residents of our housing, but many visitors of the center who may be homeless, reside in board and care homes, or, for whatever reason, are unable to spend the holidays with family or friends. Volunteers and donations of food are always needed to make these lunches successful! We also need people who are willing to bake turkeys, hams and pies at home and bring them to the Pajaro Wellness Center on Thanksgiving and Christmas Day! Because of the small size of the kitchen, it is impossible for us to cook all of the food the same day! 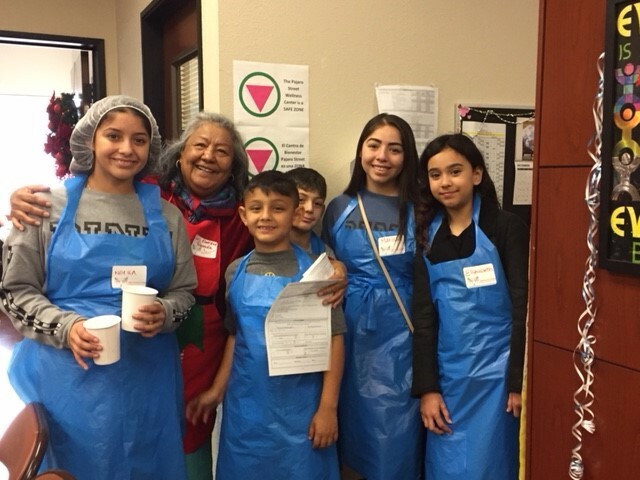 If you are interested in donating to the Thanksgiving lunch or would like to volunteer your time, please contact Lisa Corpuz at (831) 800-7530 x431 or lcorpuz@interiminc.org. Our Thanksgiving Wish List! We will need the same items for Christmas day lunch in December! Cooks: To cook turkey, ham or side dishes. Food safety, cooking, & carving instructions, as well as cooking supplies will be provided. Turkey will need to be shredded and hams will need to be carved and delivered to OMNI, or pickup arranged in Monterey. Registration: To register people for the event, stamp their hands, and hand out gift bags. 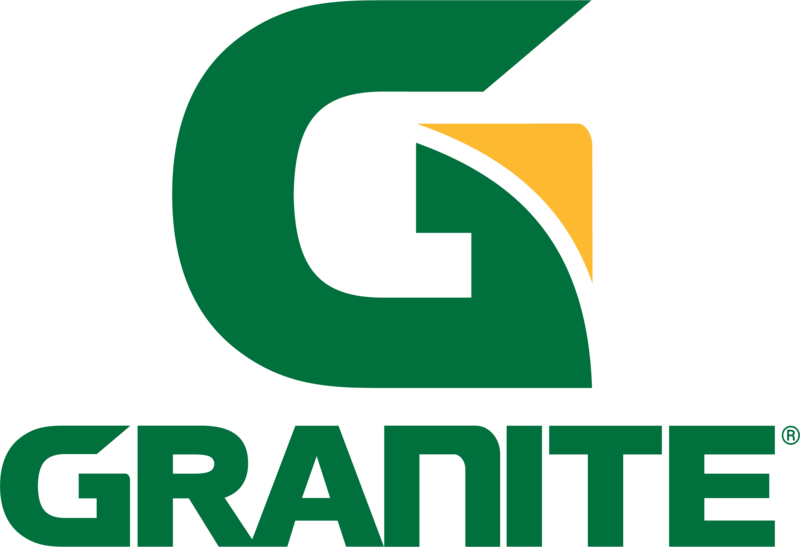 Special thanks to Granite Construction for a generous donation to these annual dinners! We are so grateful for your support!